Stand Up Speak Out – Take Action! Change the Rules – Take Action! Unlock Resources – Take Action! You are signing as an individual, would you like to sign as an organisation instead? You are signing as an organisation, would you like to sign as an individual instead? Neil is the first Chairperson of the UN Youth Advisory Board Philippines (UNYAB), the official consultative body of Filipino youth to the United Nations in the Philippines. He is the official convenor and spokesperson of the UNYAB regarding the recommendation and assessment of youth policies of the whole UN Country Team. He is also representing the In-School Youth and Young Entrepreneurs Sectors working alongside 13 different sub-sectors of young people in the Philippines. He was recently involved in the Philippines-United Nations Partnership Framework for Sustainable Development (PFSD). The PFSD determines the strategic focus of the UN Country Team towards the achievement of national development objectives and the 2030 Agenda. In 2009, he became part of the UNFPA Youth Advisory Panel Philippines, the youngest selected panellist nationwide. Since then, he was involved with advocacies and policy recommendations in relation to the achievement of the goals of ICPD in the Philippines. 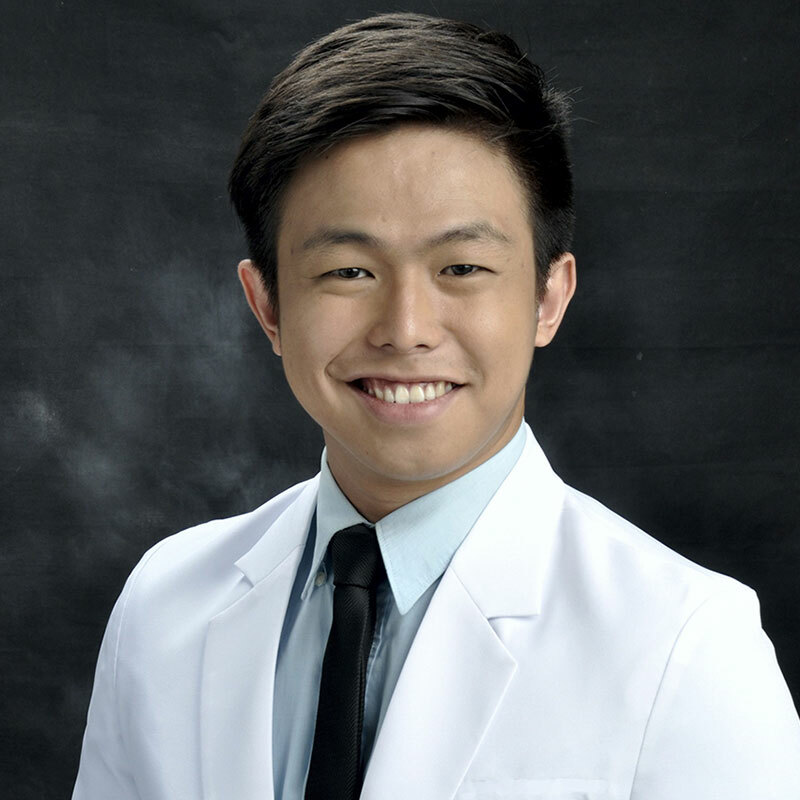 He holds a BS Pharmacy degree from the University of the Philippines and a Master of Science in Innovation and Business degree from the Asian Institute of Management. His area of interest involves the creation and adoption of existing or new technologies to provide solutions for HIV/AIDS and comprehensive sexuality education. Tell us briefly why you are passionate about being involved with SheDecides? "What I do is to serve those who are in need. So that I could stand with them, amplify their voices, and make sure that they are heard and attended. And it must continue to evolve as the world changes and new problems surface.